Greece gained her independence from Turkey in 1821–29, and by the Protocol of London, of 3 Feb. 1830, was declared a kingdom, under the guarantee of Great Britain, France and Russia. For details of the subsequent history to 1947 see The Statesman’s Year-Book, 1957, pp. 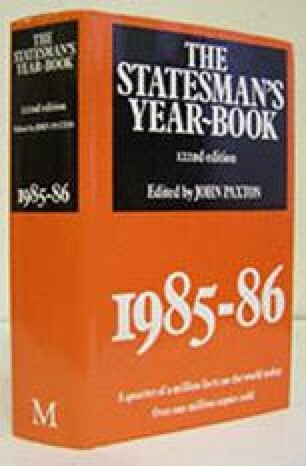 1069–70 and for details of the monarchy see The Statesman’s Year-Book, 1973–74, p. 1000.